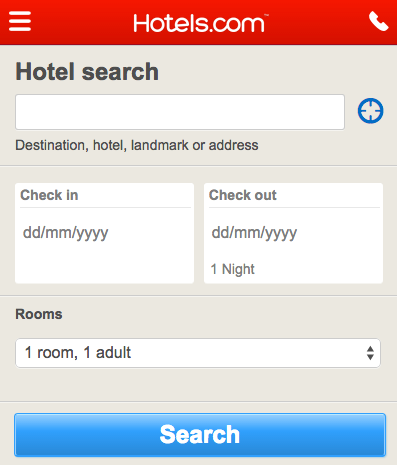 Home > Travel > Hotels > [Hotels.com] ✉ Brilliant news! 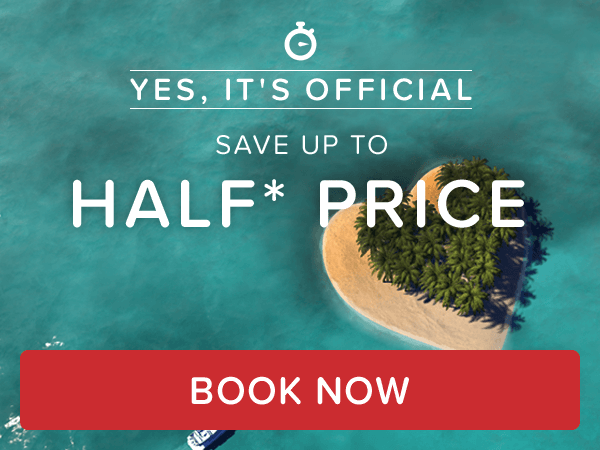 Discount of up to 50% – Book now! [Hotels.com] ✉ Brilliant news! Discount of up to 50% – Book now! See site for booking and travel deadlines. Sale ends 06/12/2018 â€” travel period may be as short as one month from booking. Rooms and prices subject to availability at the time of booking. Discount is only available at participating hotels and may require a minimum night stay. The discount is based upon the total hotel priced excluding taxes and other fees. Discounts are subject to availability and may be discontinued without notice. Additional restrictions and blackout dates may apply. Secret Prices are available to Hotels.com app users, Hotels.comâ„¢ Rewards members and individuals who unlock Secret Prices on the website by subscribing to Hotels.com by email. Secret Prices will be shown where the â€œYour Secret Priceâ€ banner is displayed on your search results. Available on selected hotels and select dates only. Subject to full terms and conditions.